Jake Patterson's admission to police that he killed James and Denise Closs and kidnapped their 13-year-old daughter Jayme sets up an interesting legal case. Twin Cities defense attorneys and a former prosecutor said even with a confession it's not an open-and-shut case. The lawyers based their comments about the Patterson case on what has been reported by news media or is otherwise in the public domain. They have no inside knowledge about the matter. However, the attorneys had a good idea of the options available to both prosecutors and defenders. 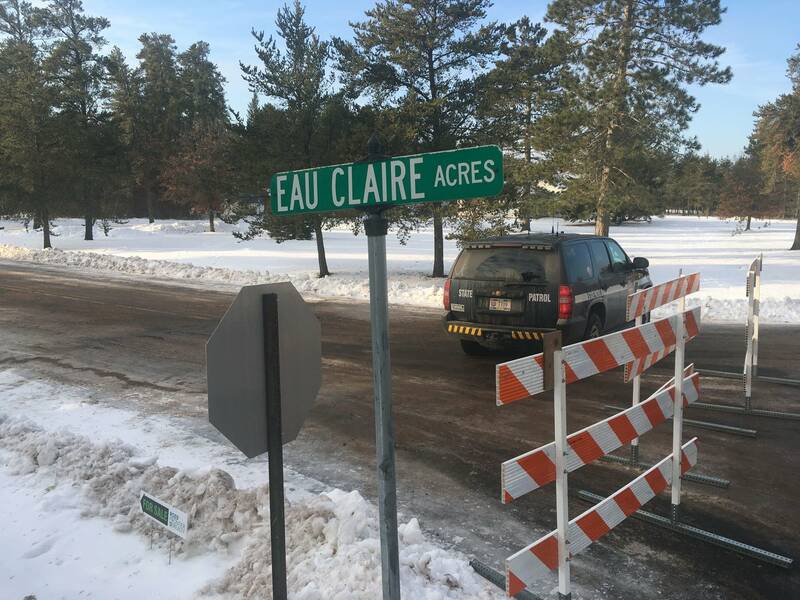 Patterson's attorneys will likely try to move his trial out of Barron County, Wis., where the Closs family lived, and their family and friends held vigil for nearly three months until Jayme's escape from captivity. Patterson's public defenders Richard Jones and Charles Glynn didn't respond to a request for comment from MPR News. However, they have told The Associated Press they are considering filing a motion to move the trial out of Barron County. It's a common strategy used by defense attorneys in high-profile trials. However, criminal defense attorney Joe Tamburino said the tactic will likely be unsuccessful. 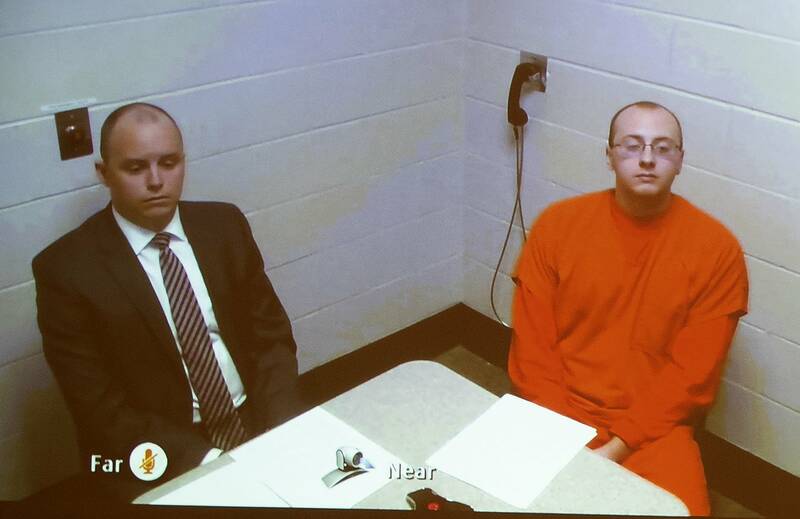 "In today's world with media, the internet, all social media — whether you have the trial in Barron or Green Bay or Madison or Milwaukee — people are still going to hear about it. There's just no way around it," Tamburino said. It is possible the global attention that a high-profile trial would bring to Barron, or somewhere else in Wisconsin, may wind up becoming a bargaining chip for the defense, said Deborah Ellis, a private defense attorney based in St. Paul. "It will be probably a three-ring circus and it's going to be hard on a lot of people. It's going to be hard on a lot of families from the community. So, sometimes it's in the interest of both sides to come up with a resolution," she said. Ellis said that doesn't mean Patterson will plead guilty to the maximum charges. Patterson faces two counts of first-degree intentional homicide as well as kidnapping and armed burglary. Both homicide charges are punishable with life in prison. Ellis said Patterson's lawyers may try to negotiate a deal that will allow him to one day get parole. Ellis said Patterson's mental health and state of mind will likely be a prominent part of his defense or plea negotiations. However, that doesn't necessarily mean Patterson will plead not guilty by reason of insanity. Tamburino said that defense — called a "not-guilty plea due to reason of mental disease or defect" in Wisconsin — presents a high bar. A defendant has to be shown so disconnected from reality that they didn't realize what they did was wrong, he said. And Tamburino said Patterson appeared mentally stable at his first court appearance earlier this week. "He answered questions with what looked like a sound mind. So there's no issue as to mental competency," he said. Prosecutors also allege that Patterson carefully planned his crimes. That may sound like it will make it hard to introduce a mental-illness element to the defense. But attorney Fred Goetz said premeditation and mental illness are two different things. "One can premeditate a crime, but you could be delusional. You could give some thought, for example, 'I have to do this because God is commanding me to do these things.' So, to the extent things would be thought out or pre-planned, but they would be under a complete delusion — a delusional set of reality," Goetz said. Former Ramsey County Attorney Susan Gaertner said prosecutors are holding the best hand right now. 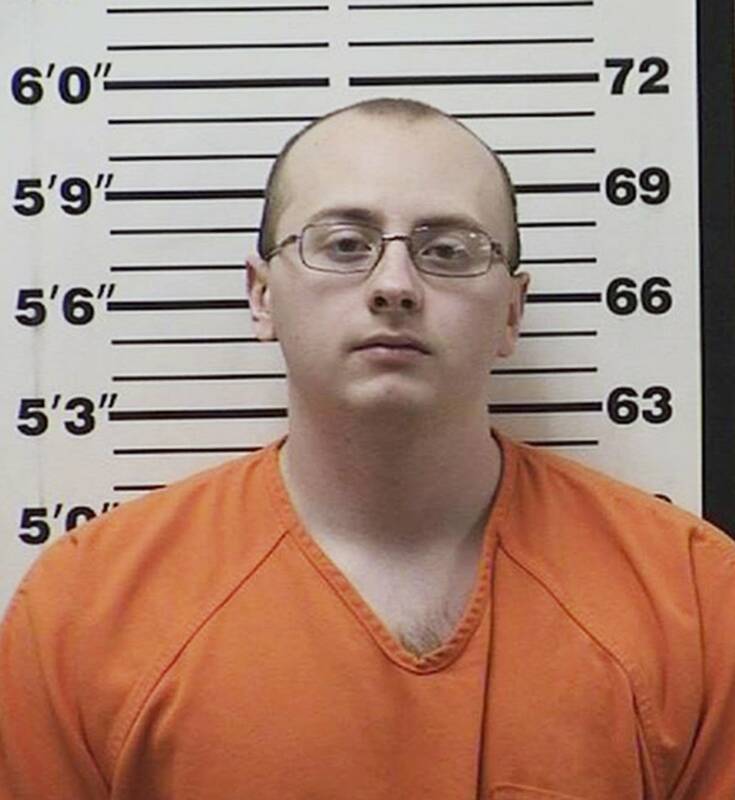 She said there's still the possibility that Patterson will be charged for crimes he allegedly committed in Douglas County, Wis., where Patterson allegedly held Jayme for 88 days. But Gaernter said the prosecutors in Douglas County will have to weigh the pros and cons before they make a filing decision. "I think that the care they're taking to not make a media display of sensitive, highly-personal information about what might have happened during her captivity," said Gaertner. "I respect that approach a lot." Gaertner said Douglas County will not need to "pile on" more charges if Patterson is convicted and receives the maximum sentence. Patterson has not yet entered a plea. Another court appearance is scheduled in his case for next month. Brandt Williams is a reporter with MPR News' metro unit.